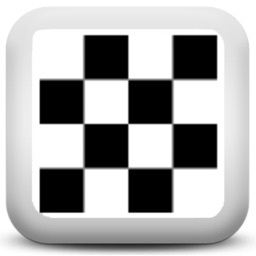 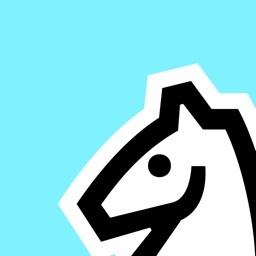 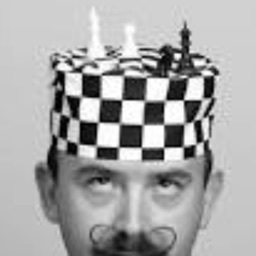 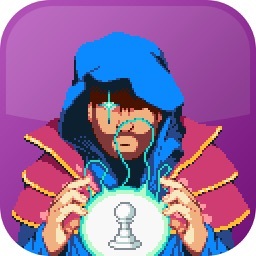 Really Bad Chess takes the classic idea of Chess, and infuses it with an all new challenge. 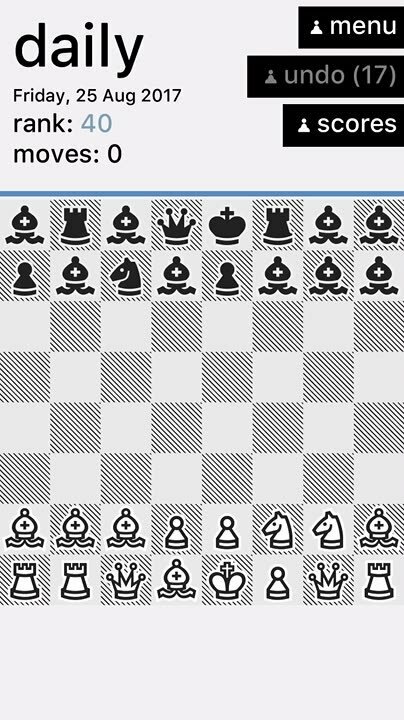 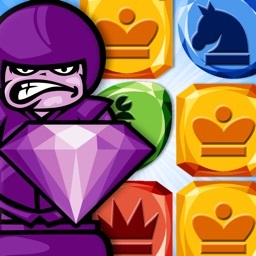 You have the familiar pawn, bishop, knight, rook, queen, and king with their typical movement patterns. 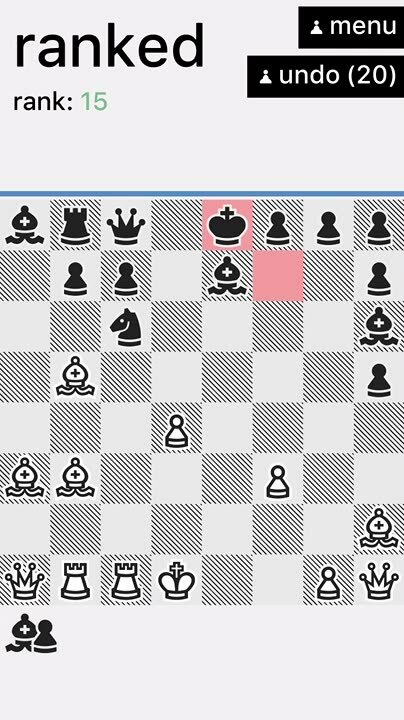 The twist is that your board layout is random, so you could get a few bishops in the front row, even three queens to work with, and your opponent has their own random layout. 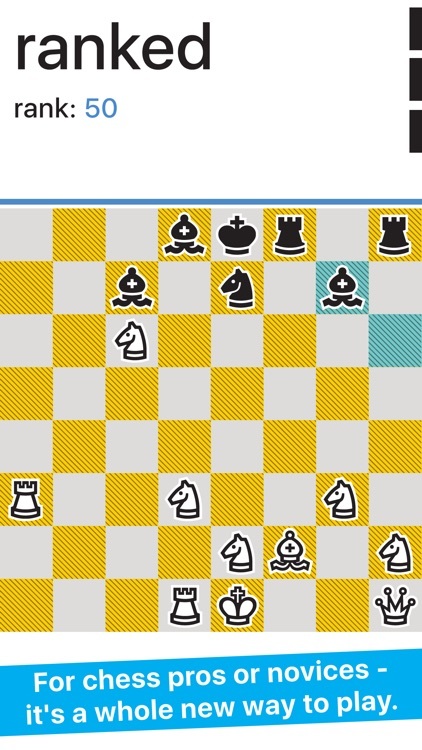 There is a daily and weekly challenge as well as a ranked mode with the game changing difficulty based on if you win or lose. 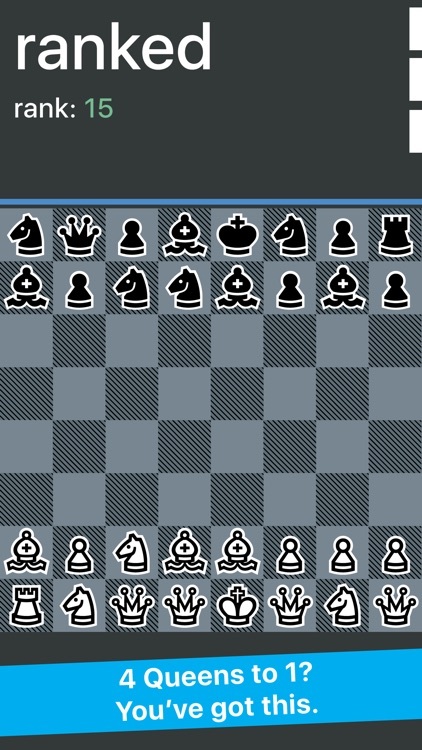 Really bad chess :). 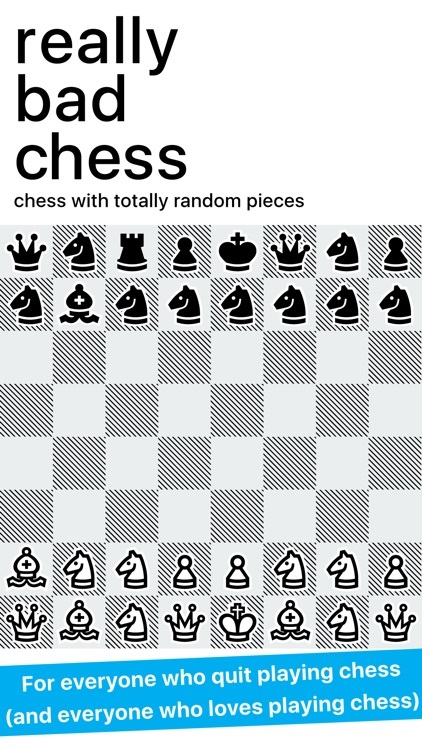 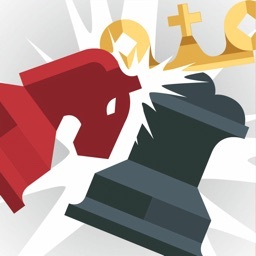 For chess pros, Really Bad Chess will give you a new type of challenge — the pieces & the moves are the same, but you'll have to throw out your openings and your understanding of normal patterns of play. 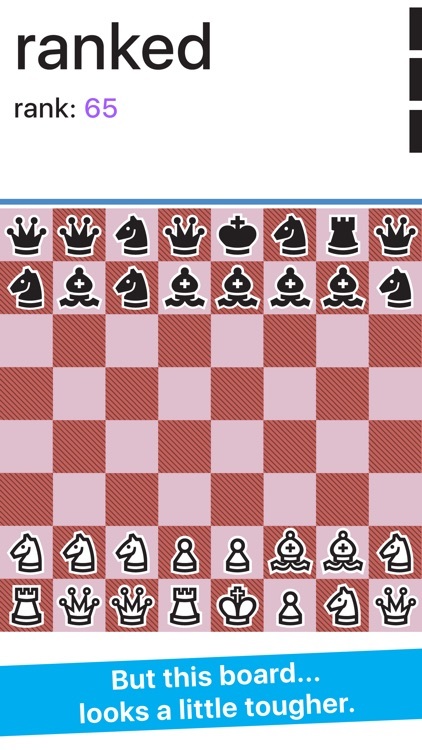 This board looks a little tougher.